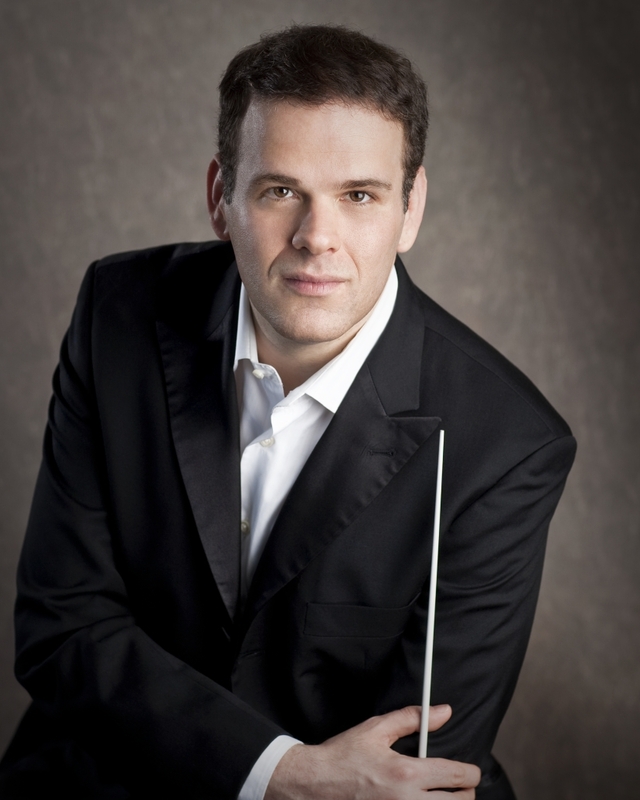 Conductor Israel Gursky has been making a name for himself both in Europe and in the US. 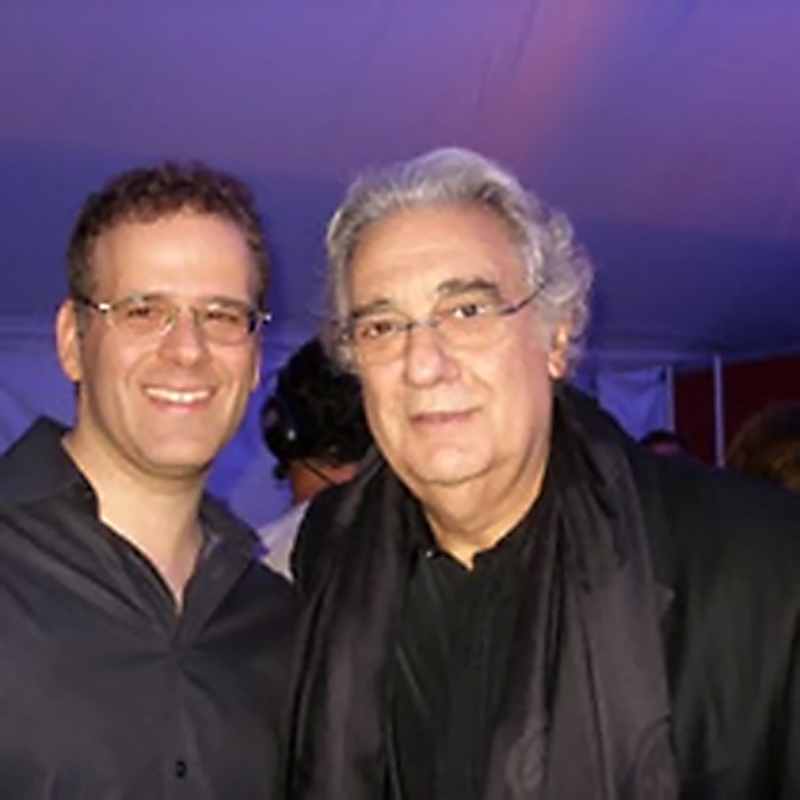 Born in Tel Aviv and trained in New York, he has made his professional conducting debut in 2007, leading critically-acclaimed performances of Don Giovanni at the Washington National Opera. 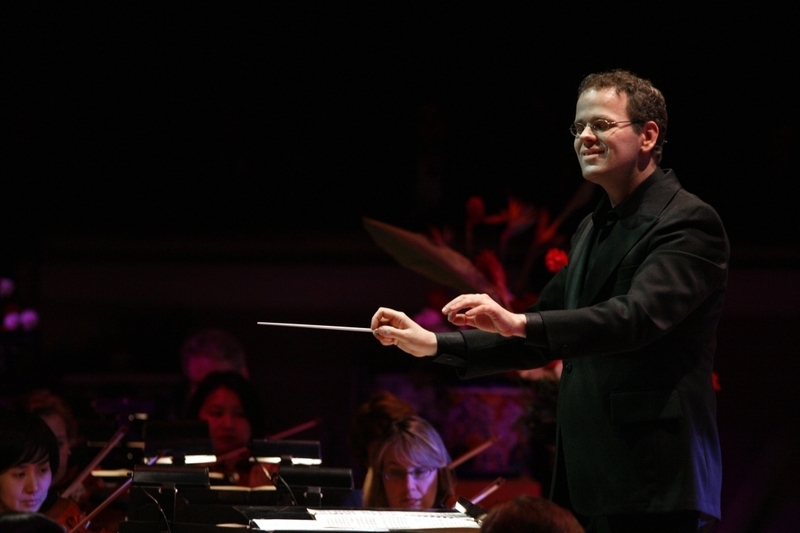 Since then, he has guest-conducted with Los Angeles Opera (Le Nozze di Figaro, The Fly), Teatro de Bellas Artes and the Cervantino Festival (Catán’s Il Postino), Wolf Trap Opera (Les Contes d’Hoffmann), Opera Maine (La Bohème, Hänsel und Gretel, Roméo et Juliette), Opera Birmingham (Faust, Madama Butterfly, Die Zauberflöte), Manhattan School of Music (Così fan tutte), University of Michigan (Albert Herring), Yale School of Music (Die Zauberflöte) and returned to the Washington National Opera for performances of Tosca, Don Pasquale, Falstaff and Così fan tutte. 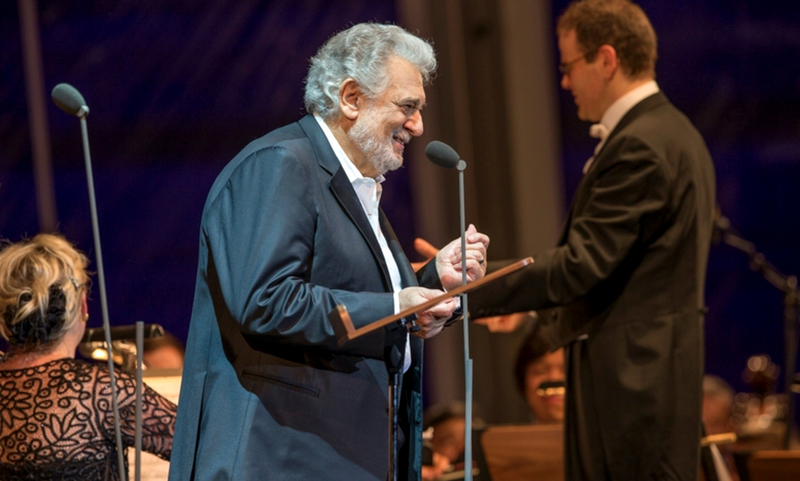 Between 2014 and 2017 he was Kapellmeister of Theater Regensburg in Germany, where he has conducted over 120 performances of operas including Rigoletto, Madama Butterfly, Martha, Hans Heiling, Cosi fan tutte, Iphigénie en Tauride and Die Zauberflöte among many others. 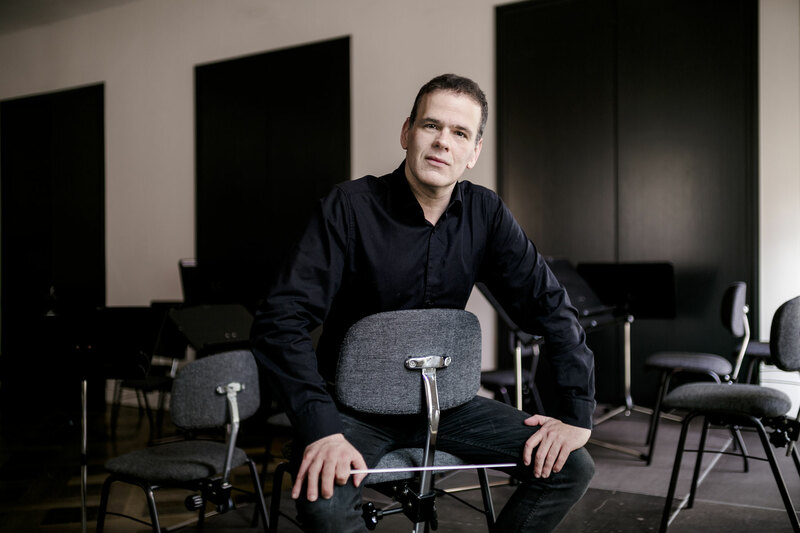 Since the 2017-18 season he has been Kapellmeister of Theater Bremen where this fall he returns to conduct Un ballo in maschera, Die Entführung aus dem Serail, L’étoile and the New Years’s Gala. 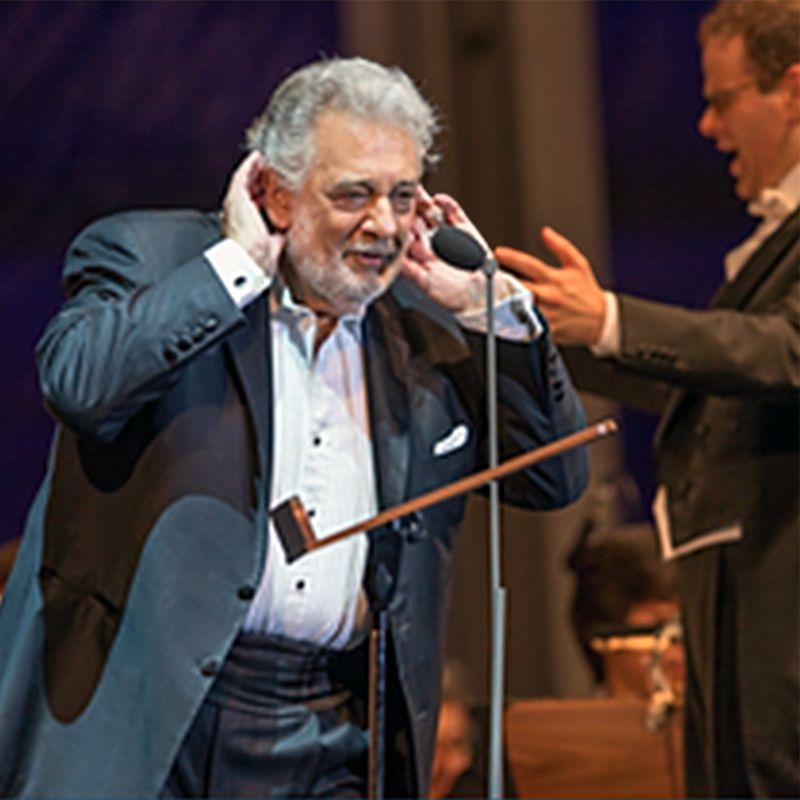 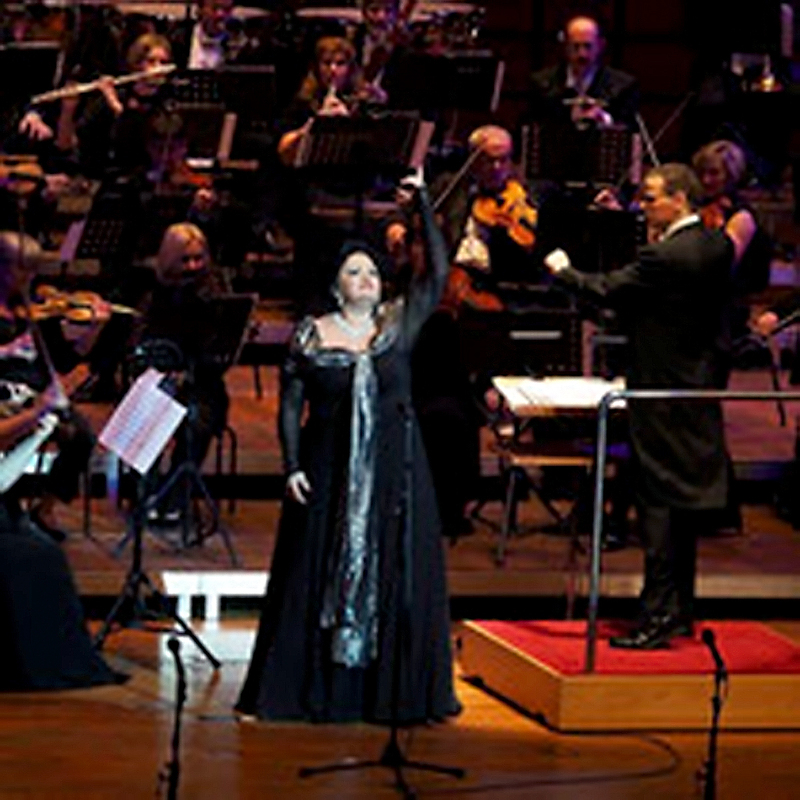 A frequent collaborator with Plácido Domingo, he has since 2009 conducted many of Mr. Domingo’s concerts throughout the world, as well as many concerts featuring winners of Operalia competition. 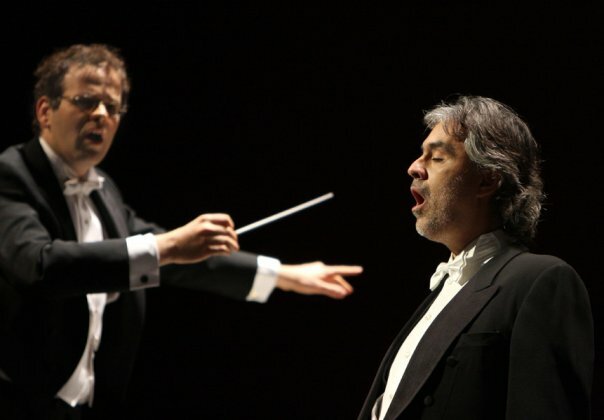 Maestro Gursky began his association as principal conductor of NYC’s Teatro Grattacielo in 2012 with Montemezzi’s La Nave, followed by Alfano’s Sakùntala, Giordano’s Siberia, Gnecchi’s Cassandra, Zandonai’s Il grillo del focolare, and the 20th Anniversary gala of the company. 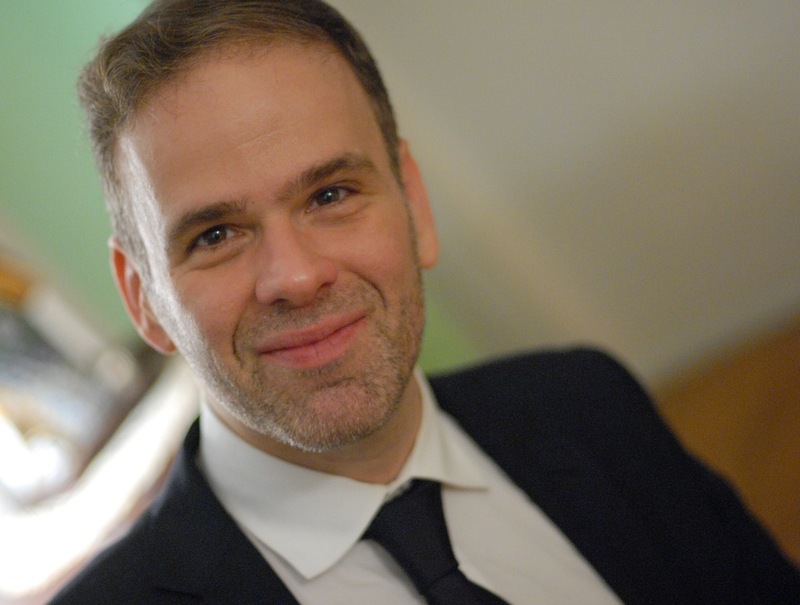 He is a graduate of Manhattan School of Music, Stony Brook University and the Rubin Academy of Music, and has trained at the Tanglewood Music Center, Merola Opera Program and the Verbier Festival. 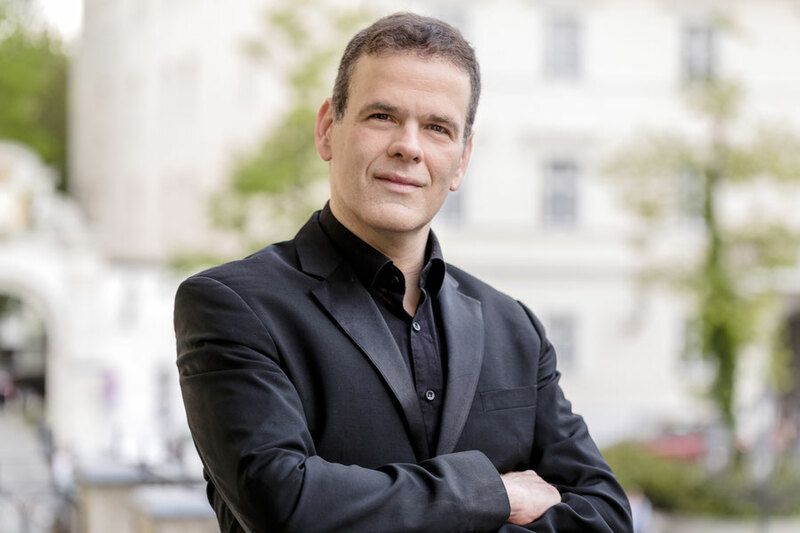 He has studied conducting with Otto-Werner Müller, Kenneth Kiesler and David Gilbert, piano with Arie Vardi and Gilbert Kalish, and accompanying with Thomas Muraco and Dalton Baldwin.